We manufacture screws, customised bolts, special screws, fasteners, CNC precision turned parts, CNC precision milled parts as well as standard parts from a variety of materials and special materials in all grades. In order to offer short delivery times, we maintain an extensive input material stock. 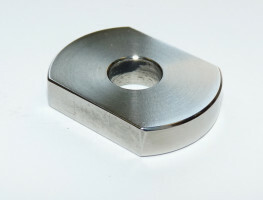 Typical of many special materials is the extremely high resistance to specific challenges. Their operating temperatures are often higher than that of steel. Accordingly challenging is the processing of these super alloys that requires extensive know-how and adapted CNC technology. 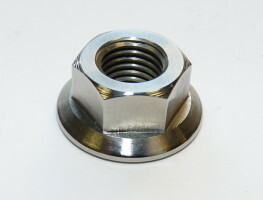 Hastelloy is the brand name of high-resistance alloys with high nickel content. 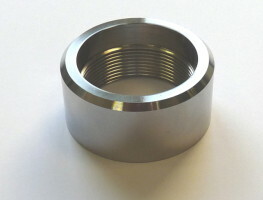 Depending on the alloy, the material is optimized in the direction of heat resistance or corrosion resistance. Incoloy is the brand name of special nickel-iron-chromium alloys that are in particular used in the chemical and petrochemical process technology. Inconel is a brand name of corrosion-resistant nickel-based alloys, which are suitable for applications in extreme environments. Monel is a brand name of nickel-copper alloys with high strength and excellent corrosion resistance, as compared to sea water, hydrofluoric acid, or sulphuric acid. 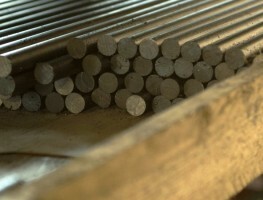 Titanium is characterized through low weight by high strength and corrosion resistance. Our Know-how is your advantage. Do you have questions? We consult you competently and comprehensively. Take our word for it: Consulting industrial engineering: +49 48 21 – 89 79-0 Consulting metrology: +49 48 21 – 89 79-79 You can gladly also send us an e-mail – info@torlopp-gmbh.de – or use the contact form.